Following my Star Wars lightsaber series I tried a bit different approach this time and instead of highlighting the lightsaber I made the character main act. I chose Kylo because I think he will be my new favourite character. Its known very little about him, some even say he might be the son of Han Solo and Leila. 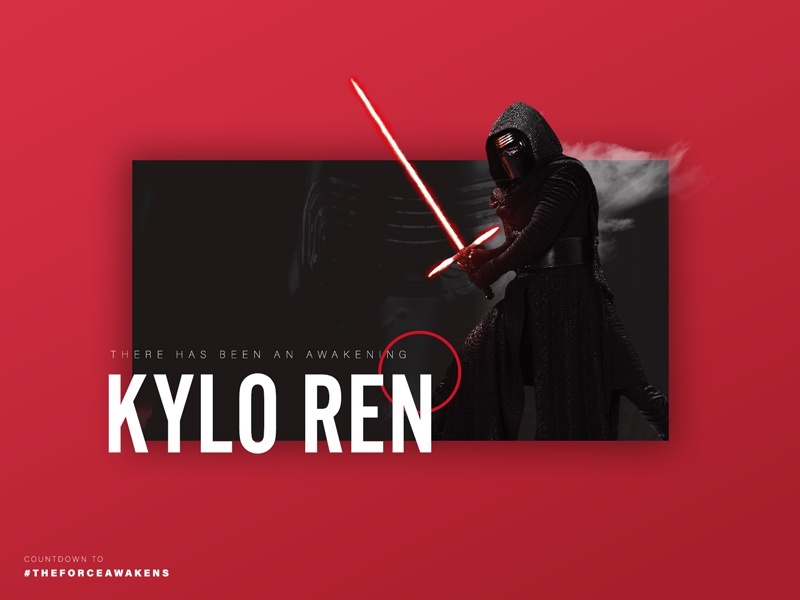 But for sure we know he is powerful sith with extra ordinary lightsaber, he joined the knights of Ren and he worships and idolises Darth Vader.